The importance of landscaping materials and aggregate delivery specialists during redevelopment work cannot be overstated. Without efficient, proven aggregates and paving suppliers you’re placing your regeneration project at the risk of significant delays, extra effort and increased costs. Time is money, and money for community and local government projects is normally in short supply so it’s imperative to take advantage of one of the best landscaping materials firms and their top-quality products. For redevelopment work in any town or city, there is little scope for errors; installations must be efficient and durable. Getting the preparation work correct is key to landscaping success, so skimping on this will be counterproductive in the long term. Topsoil, type 1 and Sharp sand should be as Important as the Visible Aspects of the Design Scheme. 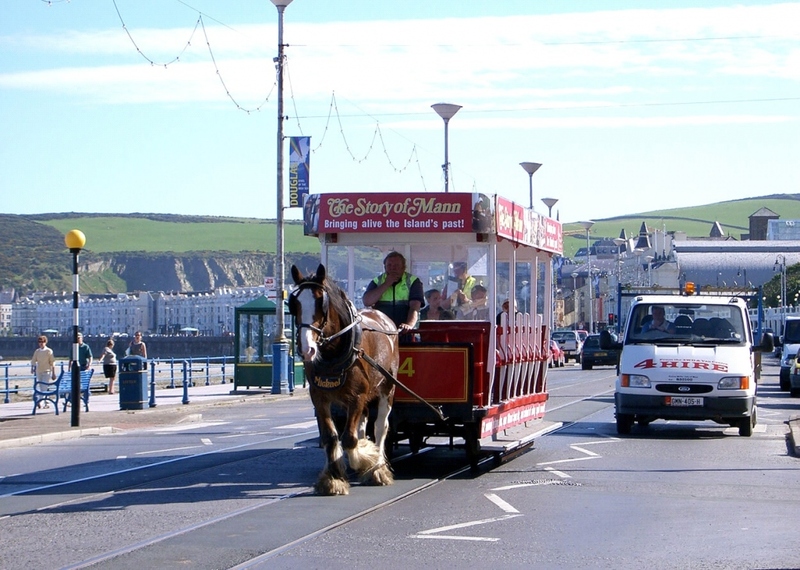 A project on the Isle of Man is relying on efficiency and expectations being met. At a cost of £25million, the Douglas promenade redevelopment includes rebuilding the highway, redesigning all junctions and replacing the horse tram tracks. It is expected to take three years from September 2018 to complete. Douglas promenade, near to the ferry terminal, has been called the “Gateway to the Isle of Man” but it has also been broadly criticised. Even the 2011-2016 Chief Minister, Allan Bell, now a CBE, found the 2-mile stretch “embarrassing” and “dangerous” in places, when discussing proposed work in 2015. The work will be carried out by 50 construction workers. It requires 16000 tonnes of aggregate. Over 17000 tonnes of tarmac. 12000 square metres of paving. The need for all materials and professionals to be at the right place at the right time is at the basis of the government’s assertion that all work will go to plan and remain within the tight budget. Based in Newbury, Tadley and Windlesham, Rivar Sand and Gravel is an excellent example of a firm which works with local government, commercial and domestic landscapers supplying products which aid efficient installation, whatever the budget and size of area. They stock aggregates, ancillary products, are natural and concrete paving suppliers and renowned local gravel, turf, sleepers and fencing providers. Think of them as a one-stop shop. Purchases can be taken away in most instances, or clients can choose landscaping materials and aggregate delivery at their convenience. Please contact their friendly team to learn more.